Anthony Cowin: 'The Endless Game' Horror Short Story Competition Winner. 'The Endless Game' Horror Short Story Competition Winner. I'm extremely happy to report that one of my dark tales,‘The Endless Game’ has been selected as winner of a short story competition hosted by Lily Childs at her wonderful site The Feardom. The theme was ‘Damnation’, an idea which sparked dark images inside my mind that eventually led me into the murky world of Jago and the creatures who come calling for his soul. It’s a story or penance set in a disused Victorian water reservoir in the middle a Liverpool suburb. I used the real life setting because it’s a building that has always fascinated and scared me since I was a small child. So it seemed the ideal location to place my felonious character Jago and the monsters that crawl through the dirty waters seeking retribution. 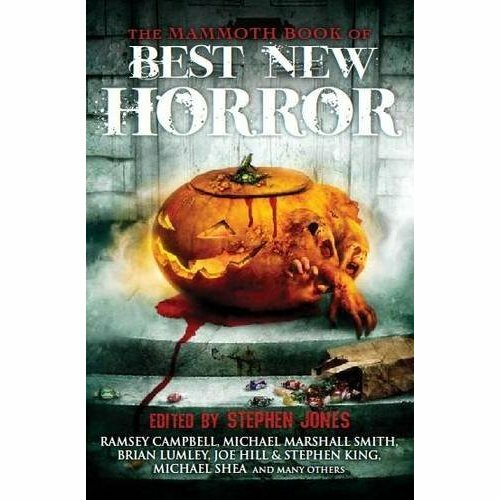 The prize for winning the competition was a wonderful pre-release copy of TheMammoth Book of Best New Horror Volume 22, edited by Stephen Jones and signed by the editor as well as many of the prestigious authors who contributed. The anthology features tales from some of the best writing talent out there such as, Michael Marshall Smith, Brian Hodge, Simon Kurt Unsworth, Mark Morris, Christopher Fowler, Ramsey Campbell, Stephen Jones and Kim Newman. It doesn't get much better for a passionate horror reader and writer. So I’d just like to extend my gratitude to Lily Childs for selecting my story to take the top prize. I know through her own writing with books such as her Magenta Shaman series and her editing of the horror segment of ‘Thrillers,Killers 'n' Chillers’ she’s a rare talent to impress. I’d also like to say a big thank you for the wonderful signed copy of the book which I’m devouring each night before the nightmares call. Click here to read 'The Endless Game', the winning story in the Mammoth Book of best New Horror Competition. Congratulations! I read her review and saw "steampunk". That's the magic word - is "The Endless Game" included in one of the anthologies in your sidebar? Inquiring minds want to know! Hi Wendy and thanks for the comment. No the story isn't in any anthology as I wrote it exclusively for the competition. 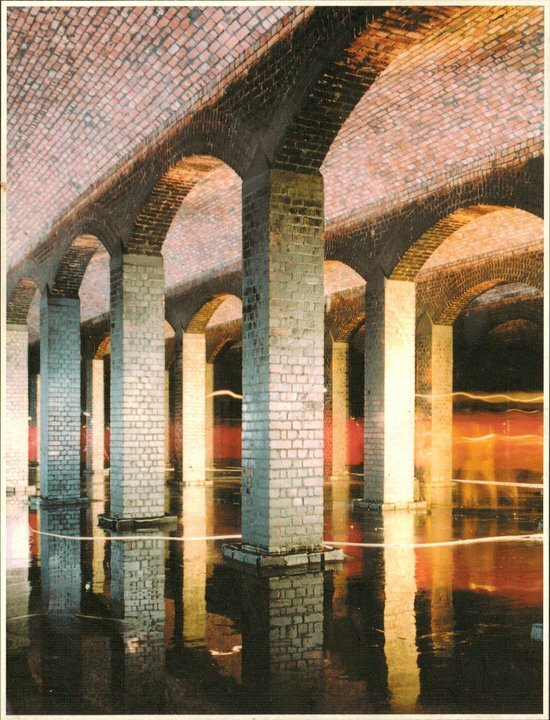 It's available to read on Lily's site and can be found by following the link above. However I may expand the story or at least the mythology into a larger piece later on.